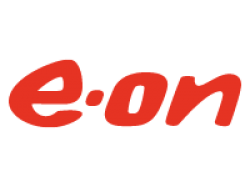 E.ON UK is one of the UK's leading power and gas companies - generating electricity, and retailing power and gas - and our vision is to be our customers’ trusted energy partner. We're part of the E.ON group, an international privately-owned energy supplier. We employ around 10,500 people in the UK and more than 58,000 worldwide.